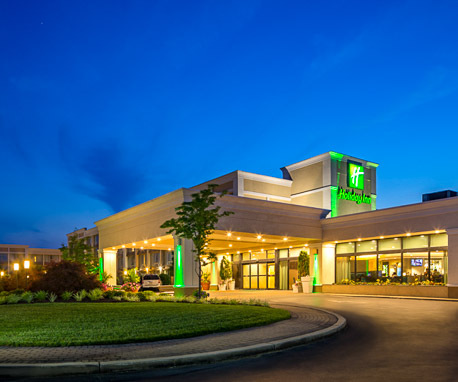 Situated just outside of Baltimore, our Holiday Inn Columbia East-Jessup hotel offers visitors spacious, deluxe guest rooms, unparalleled customer service, and convenient hotel amenities. 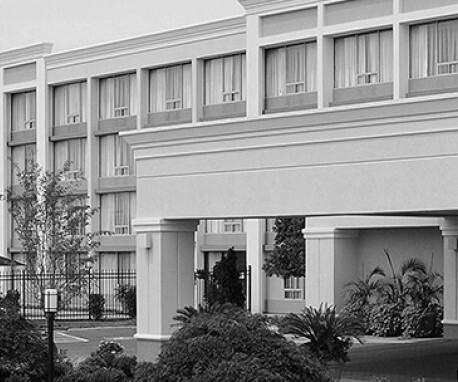 Our hotel’s location just off I-95, provides guests easy access to explore Columbia businesses or downtown Baltimore. Cheering on the Baltimore Ravens or catching a homerun at the Orioles game is a cinch when you stay at our Jessup hotel. We also offer a complimentary area shuttle (5-mile radius) for easy access to local area attractions!